Those of us who suffer from hayfever and allergies know just how uncomfortable the symptoms can be. We stock a great selection of hayfever and allergy medicines, to provide instant relief for your customers. As well as hayfever medicines, we also stock medication which offers relief against skin irritations, allergic rhinitis, urticarial and more! Helping to relieve the symptoms associated with hayfever and other allergies such as skin irritations, allergic rhinitis and urticarial we stock a number of high quality wholesale hayfever and allergy medicines from some of the industries biggest brands. 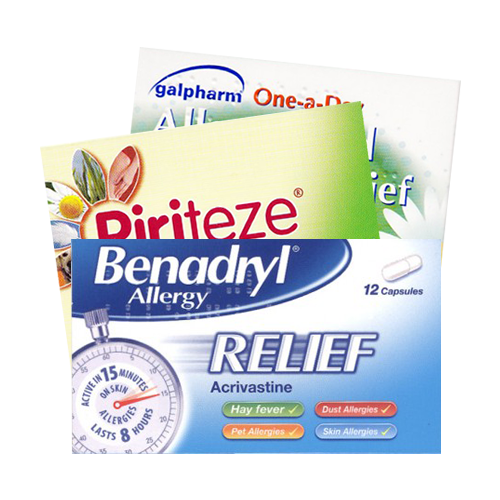 Benadryl Allergy Relief, Galpharm One A Day Allergy & Hayfever Relief and Piriteze Allergy Tablets 7's are all easy to consume wholesale hayfever and allergy medicines. Long lasting and fast acting these medicines are some of the best allergy relief medicines on the market. For those who prefer consuming medicine in a syrup form we stock Piriteze Allergy Syrup. Again this is a convenient relief believed to help a number of hayfever related symptoms including sneezing, a runny nose and itchy eyes. 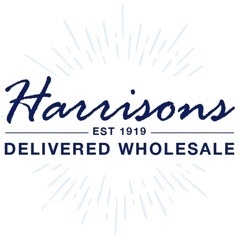 As a leading supplier of wholesale Hayfever And Allergy Medicines we take great pride in offering all our customers exceptional customer care and an unrivalled, timely delivery service. For more information on purchasing any products from our range of wholesale Hayfever And Allergy Medicines then feel free to call us on 01254 306840.